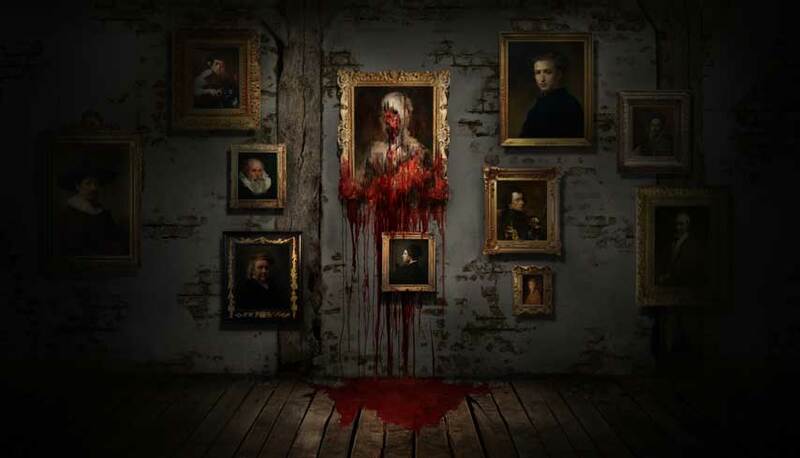 Aspyr Media has announced that First person horror game, Layers of Fear, is going to receive a port for the Nintendo Switch. The game, which first came out on PC, Xbox and PS last year, will also be playable on the Nintendo Switch during Tokyo Game Show. It is unknown at the moment what sort of extra content will be on the Switch Version other than Aspyr Media’s “A redesign masterpiece of fear, coming soon exclusively for the Nintendo Switch”.